Soar through the high points of American aviation: from the Wright brothers and their competitors to the military pilots who first circumnavigated the globe, from the initial space rocket to the moon walk, from the earliest manmade satellite to today’s spy drones. The book also describes what inventions—such as rocket propulsion, the wind tunnel, and the silicon chip—helped move flight upward and beyond. 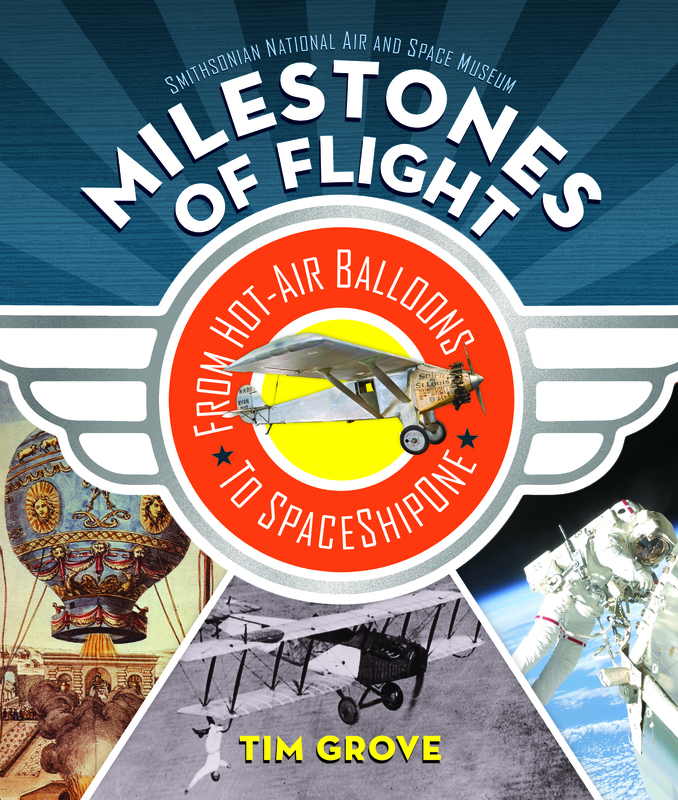 Profusely illustrated with objects from the Smithsonian’s collection, Milestones of Flight provides an inspiring look at America’s contributions to aviation. 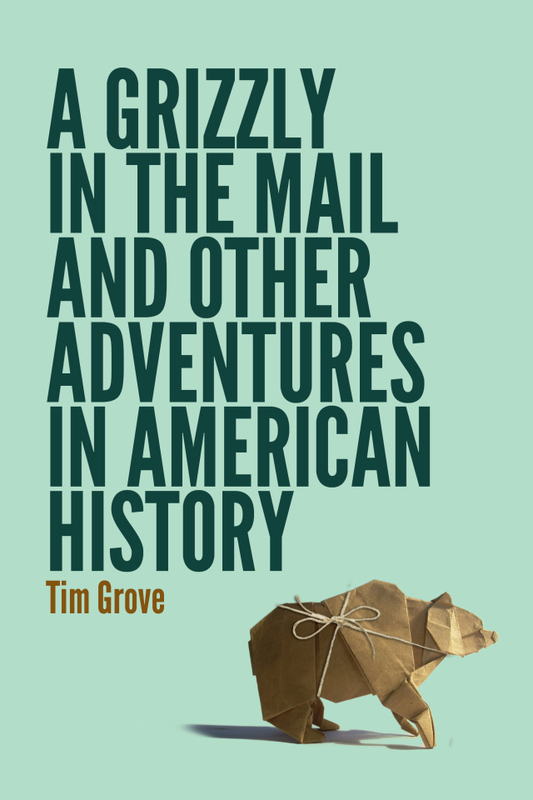 An eclectic collection of stories from Tim’s work as a public historian at America’s most popular history museums, including three Smithsonian museums and Colonial Williamsburg. Join Tim on the Lewis and Clark trail out west and on the launch pad of Kennedy Space Center. Part insider perspective, memoir, and scholarship, the book demonstrates the joy of pursuing the past and poses some challenging questions. 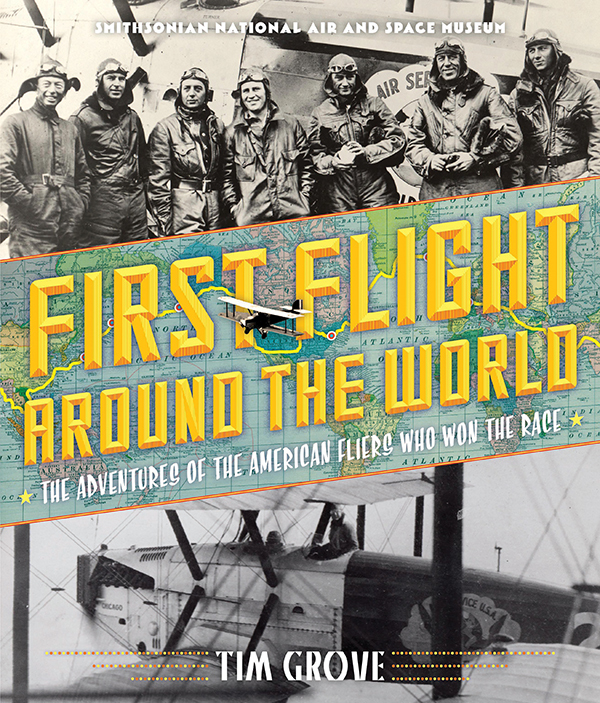 Follow the adventures of the first people to fly around the world. The 1924 U.S. Army flight became a race for national honor when five other nations challenged the United States. This is a tale filled with non-stop action, including crashes into mountains, mechanical failures over oceans, strandings and rescues, and colorful cultures. 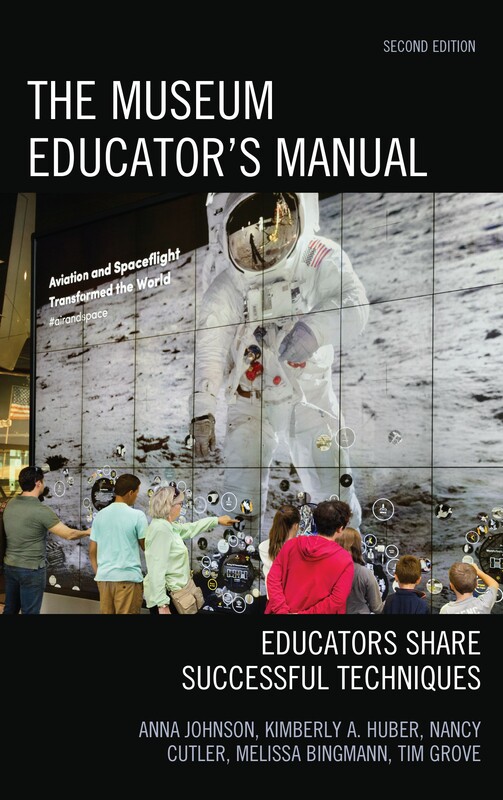 Based on primary source materials from the National Air and Space Museum archives. For ages 10-14. A book for museum professionals about museum practice. This practical reference book offers a wealth of tips from experienced museum pros. Tim doing research at Fort McHenry in Baltimore, MD.